Since 2011, PILPG has provided legal and policy-planning support to the Syrian Opposition. 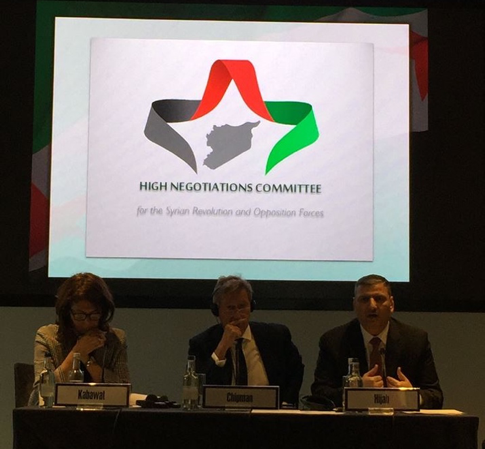 This support has included onsite and offsite technical assistance to the Syrian Opposition negotiation delegations during the UN-mediated peace talks in Geneva since 2014 and to the Astana ceasefire negotiations since 2017. PILPG has advised members of the Syrian Opposition on issues related to ceasefires, transitional justice, governance, constitution drafting, elections, security, and humanitarian issues. In addition to direct negotiation support, PILPG has provided a broad range of Syrian civil society actors with support related to inclusive peacebuilding, mediation, transitional justice, and community reconciliation processes. 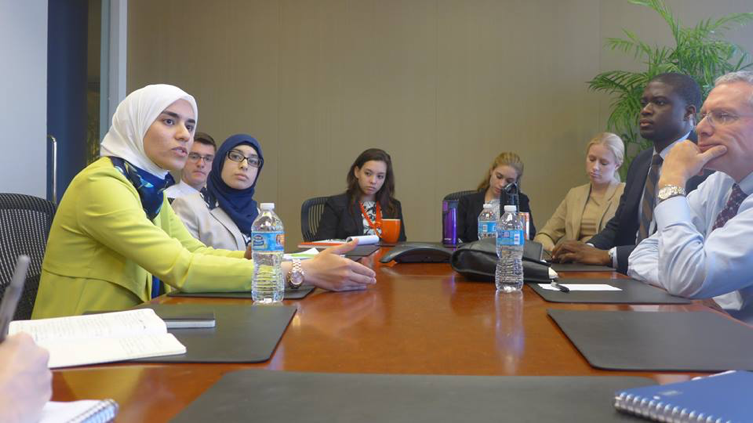 Throughout its engagement with Syrian Opposition actors, PILPG has leveraged its two-decades of experience in conflict, transitional, and post-conflict states to facilitate peer-to-peer learning. Increased the capacity of 25 civil society actors of diverse ethnic and religious backgrounds from Syria over the course of an 18-month program in Gaziantep between 2015 and 2016. Several chief prosecutors of the various international criminal tribunals. Advocacy in Syria for conflict mitigation strategies at the local, provincial, and national level. PILPG working in Gaziantep, Turkey with SETP to create a framework for a sustainable, inclusive transition process in Syria.